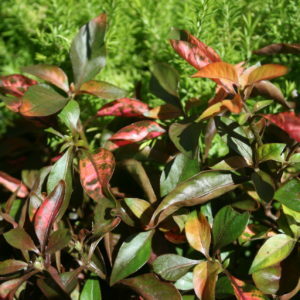 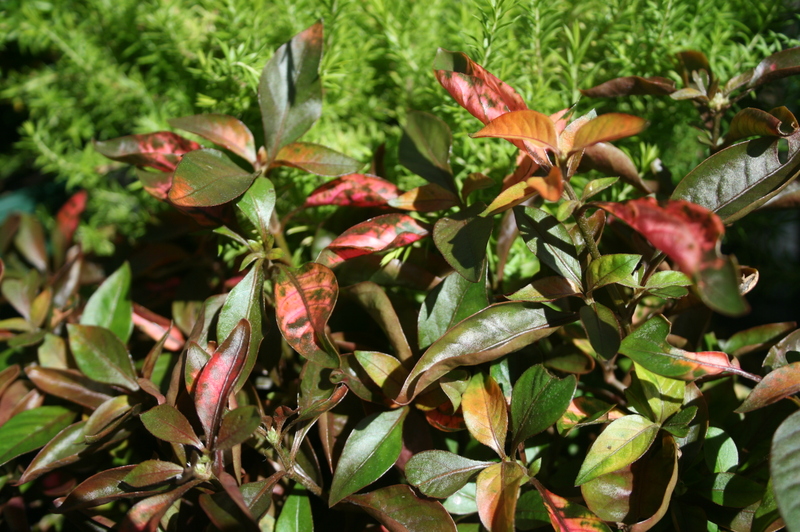 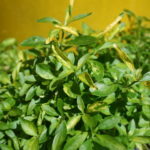 A dwarf evergreen perennial with small green leaves, blotched with red and orange. 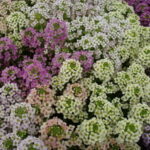 Makes an excellent border plant. 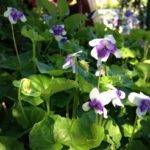 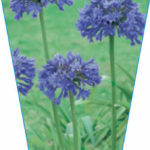 Ideal for troughs and pots in a full sun position. 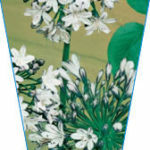 Approximate growing height 15 – 20 cms, width 60 cms.